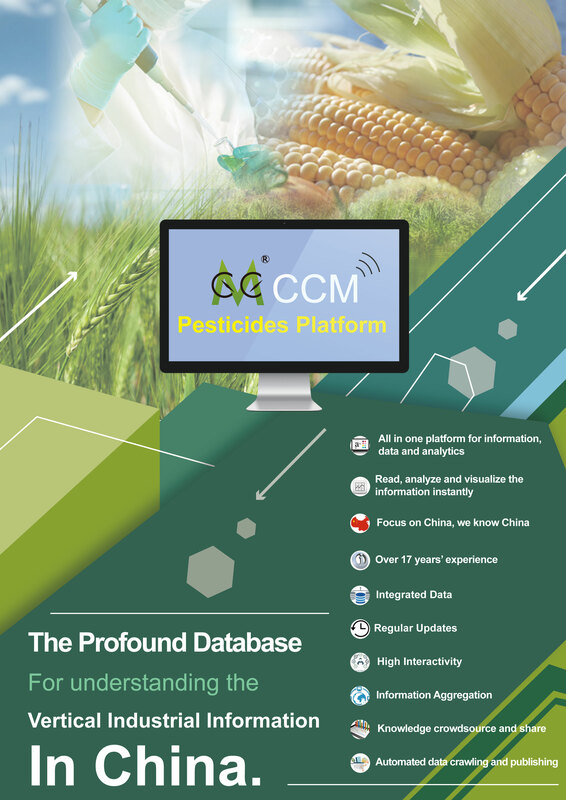 CCM has been providing global companies with strategic intelligence on the pesticides market in China and Asia-Pacific for fifteen years, and we publish our research in a range of different formats to suit your needs and budget. 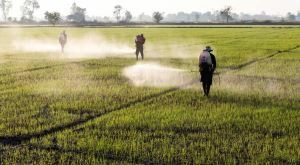 Market Data provides the latest data and forecasts on the production, consumption and prices ofingredients and formulations of herbicides, fungicides, insecticides and plant growth regulators in China. And for real-time intelligence on China’s pesticides market, try our herbicide, fungicide and insecticide industry Newsletters.